most insightful, finance podcast on the web. Subscribe now for exclusive access! SWIPE 058 – SIM Fraud – What is it and How Do I Protect Myself? SWIPE 057 – Debt Consolidation: Is It for Me? 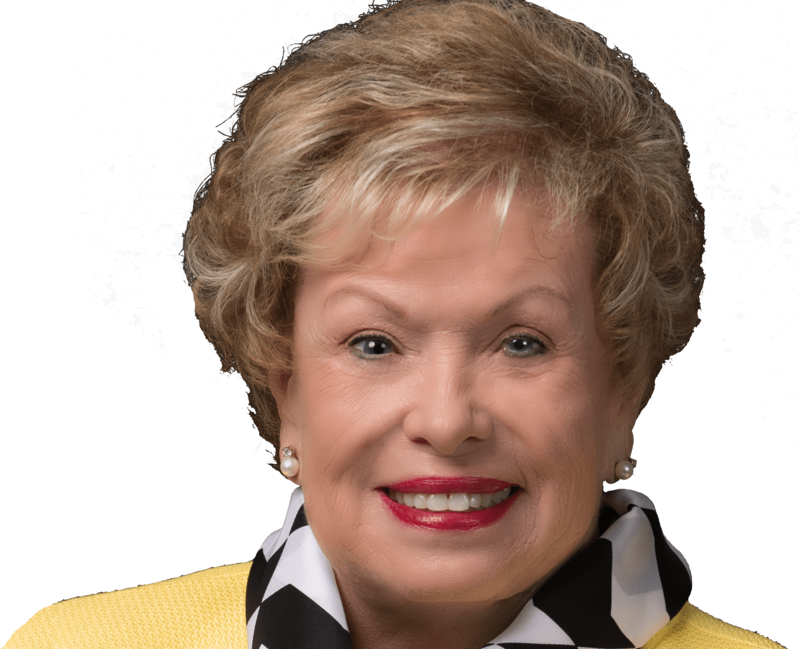 SWIPE 056 – Spring Break 2019! SWIPE 053 – Holiday Hangover: You think the holidays are over? Think again! 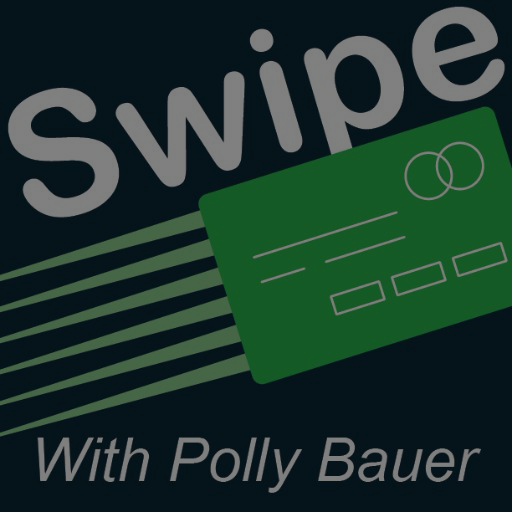 SWIPE 049 – Savvy Swipers: Marriage and Money: To Blend or Not to Blend? 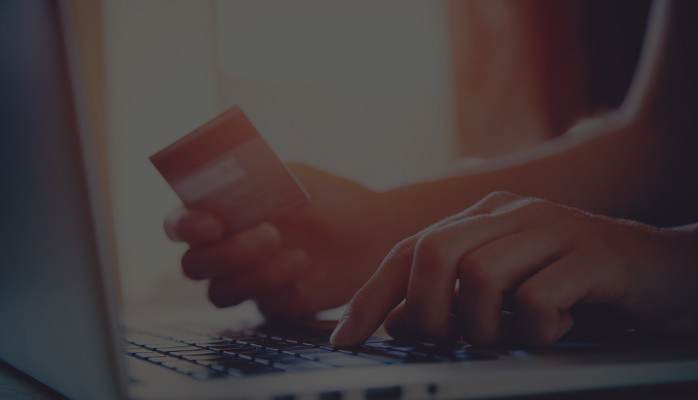 SWIPE 048 – Grocery Shopping & Technology: What You Need to Know Today! SWIPE 044 – Want to Travel on the Cheap? Coach Chris Will Tell You How! SWIPE 043 – Can Technology Save Me Money? SWIPE 030 – Data, Data, Data. What It Is, Who Has It and Should I Worry? SWIPE 029 – The REAL cost of technology. SWIPE 028 – Paying off $15K In a Year!